﻿﻿This is another avenue where you find Rugby League News and Results of Papua New Guinea SP Hunters. We welcome you aboard PNG Hunters 2019 site! Site designed for PNG Hunters Fans. 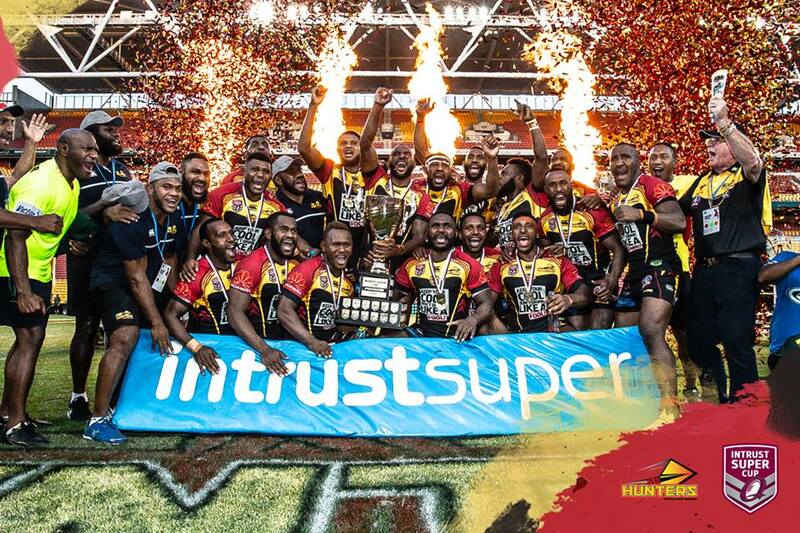 The SP PNG Hunters are the PNG professional team that plays in the Queensland Cup (Instrust Cup) in Australia. The team first enter Instrust Cup in 2014. The SP Brewery, the major sponsor of the team got the naming rights of the team.